Eula Culpepper, Daughter, F, 4, S, TX AL KY.
Eulah I. Culpepper, Dau, F, 13, S, TX AL KY.
Cora Agnes Culpepper, died 24 Aug 1961 in Hopkins Co., TX. John William Culpepper, Male, Widowed, died 17 Jan 1970 in Hopkins Co., TX. Funeral Home records provided by Harry Hogue. Marion E. Culpepper, Son, M, 1, S, TX AL TX. 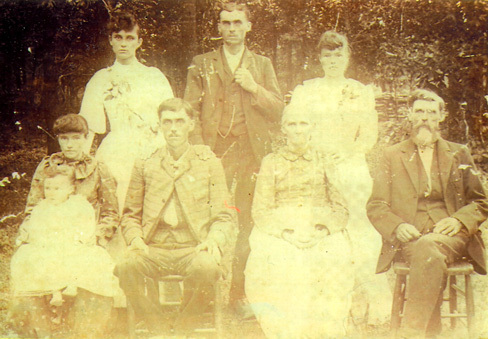 Roy Culpeper, died 29 Oct 1927 in Hardeman Co., TX, 33740. Biography* � Marion Elton 'Pete' Culeppper was the son of James Benjamin and May (Dodd) Culpepper. 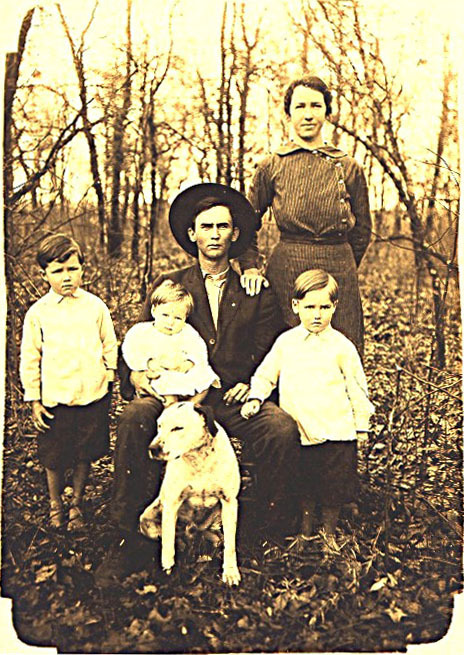 He was born and raised in Hopkins Co., TX where he was noted living with his parents in 1910 and 1920 census records. Since, according to Social Security records, Pete had a Railroad Retiree number issued before 1951, he must have worked for a railroad, presumably before World War II. E-mail written 2000 to Lew Griffin from Joe Elton Culpepper (#38124), Fairfield, OH, e-mail address. Marion Elton Culpepper, Male, died 4 Dec 1979 in Bexar Co., TX. Marion E. Culpepper, 28 Jul 1908 - 4 Dec 1979, Served 7 Aug 1940 to 17 Oct 1945 as Staff Sergeant in the US Army, Interred 7 Dec 1979 in Ft. Sam Houston National Cemetery, Section 6, Site 613. Marion E Culpepper, White, born 1908 in Texas; Resides in Hopkins Co., TX; Enlisted 7 Aug 1940 at Fort Sam Houston, TX in the Infantry as a Corporal; Education: Grammar school; Occupation: N/A, Single; Height: 71 in., Weight: 151. Wayne Lee Culpepper, Male, born __ 1947 in Bexar Co., Texas, child of Marion Elton Culpepper and Maurice Ernestine Dulin. Floy Culpepper, Son, M, 8/12, S, TX TX TX. D. Y. Culpepper, Son, M, 6, S, TX AL TX. John H. Culpepper, Son, M, 6, TX AL TX. E-mail written Jul 2016 to Warrren Culpepper from Jeri Allison, e-mail address. Francis Davis Culpepper, Male, Single, died 16 Jun 1967 in Hopkins Co., TX. E-mail written 2000 to Tommie Smith from Harry Hogue. Biography* � John Hurlston Culpepper was the son of John Francis and Florence M. (Johnson) Culpepper. He was born and raised in Arkansas where he was noted with his parents in 1900 census records. His father was killed when Hurley was 14 years old. as provided by Lavyn Sisco. 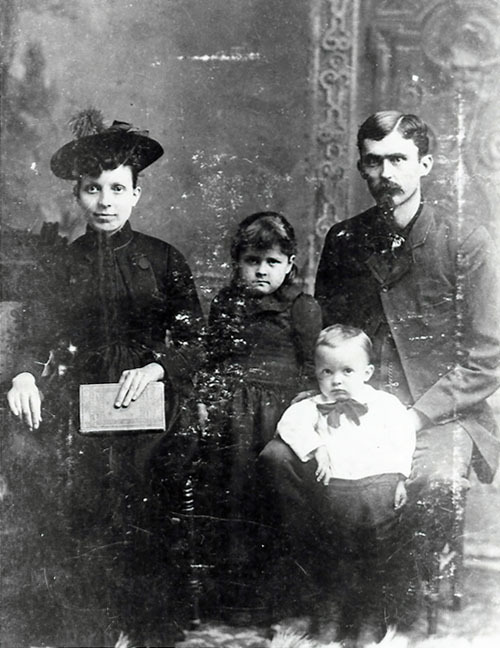 Mattie E. Culpepper, Daughter, F, Feb-1900, 4/12, S, TX AL TX. Dan E. Culpepper, Hopkins Co., Jan 28 1936, 3202. Ernest Culpepper, RFD#3, Como, Hopkins Co., Texas, age 22, born 28 Jul 1894 near Como, Texas, Farmer for Foster Dillon near Pine Forest, Texas, Wife is dependent, Married, Caucasian, No military experience, Medium height, Slender build, Gray eyes, Brown hair, Not bald, No disabilities. Registered 5 Jun 1917 at Hopkins Co., Texas. Oliver M. Roberts, Hiredman, M, 56, wid, AL AL AL, Farm Laborer. Marguarette Culpepper, Dau, F, 1 11/12, S, TX TX TX. John Culpepper, Boarder, M, 27, S, TX AL AL, Signal Man-RR. John D. Culpepper, Hopkins Co., Mar 13 1934, 13508. Brice Conley died 8 Nov 1935 in Lubbock Co., TX. 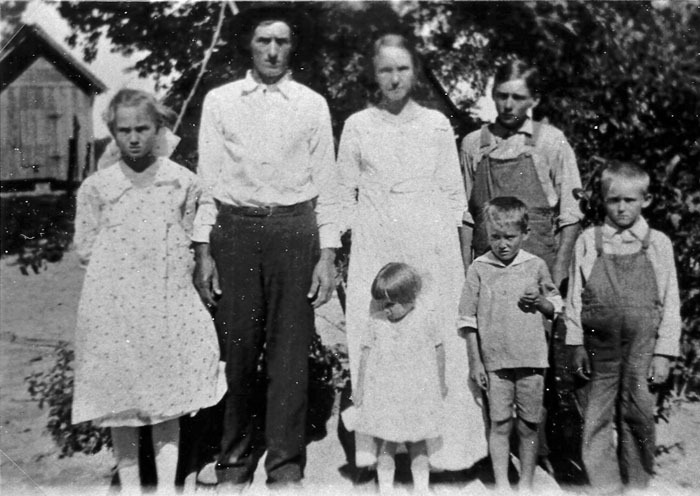 Cleo Culpeper and Ray Bussy are the parents of an otherwise unidentified son who died at birth on 14 Oct 1939 in Hopkins Co., Texas. 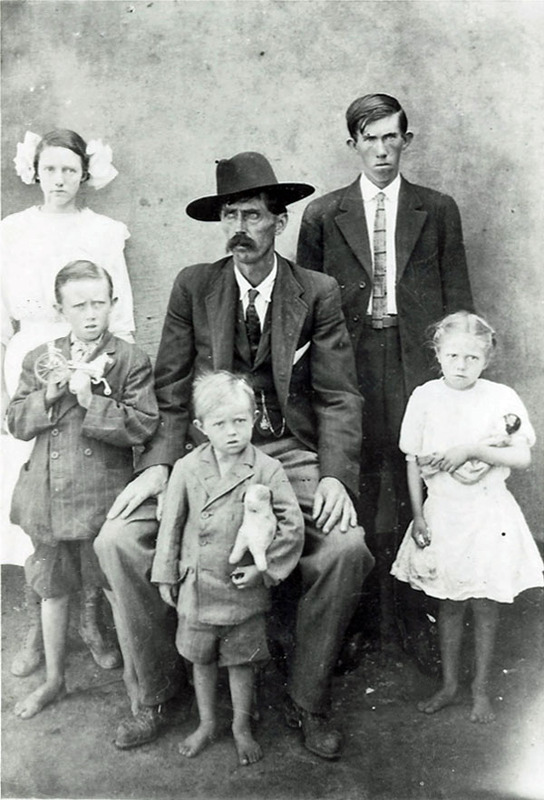 William Fladger Culpepper, Hopkins Co., Feb 4 1927, 580. Woodrow W Culpepper, 53, and Glenna Culpepper, 52, divorced on 18 Sep 1970 in Collin Co., Texas. Original Marriage Date: 6 Nov 1936. Number of Children: 4. Woodrow W. Culpepper, born 1916, White, citizen, El Paso Co., Texas, enlisted 7 Aug 1945 at Fort Bliss, El Paso Co., Texas. Grade: Private. Enlisted for duration of the war plus six months. Education: High School. Civil Occupation: Truck driver. Married. Woodrow W Culpepper, 63, and Glenna L Culpepper, 62, divorced on 6 Oct 1980 in Howard Co., Texas. Original Marriage Date: 27 Aug 1976. Number of Children: 0. Woodrow W Culpepper, 64, married Ann L West, 70, on 14 Mar 1981 in Red River Co., TX. James Lesley Culpepper, Male, died 1 Feb 1984 in Cameron Co., TX. Woodrow W Culpepper, 67, and Ann Culpepper, 74, divorced on 4 Jun 1984 in McLennan Co., Texas. Original Marriage Date: 16 Mar 1981. Number of Children: 0. Woodrow W Culpepper, 67, married Nina Sowders, 69, on 15 Sep 1984 in McLennan Co., TX. Woodrow W Culpepper, 71, and Nina L Culpepper, 72, divorced on 21 Jun 1988 in McLennan Co., Texas. Original Marriage Date: 15 Sep 1984. Number of Children: 0. Woodrow W. Culpepper, 71, married Glenna Nichols, 70, on 25 Jun 1988 in Bexar Co., TX. Woodrow W Culpepper, 72, and Glenna Culpepper, 70, divorced on 5 Jan 1995 in Hopkins Co., Texas. Original Marriage Date: 28 Jun 1988. Number of Children: 0. Woodrow Wilson Culpepper, died 13 Jul 1999 in Bell Co., TX. Jerry Wayne Culpepper, Male, born __ 1942 in El Paso Co., Texas, child of Woodrow Wilson Culpepper and Glenna Louise Nichols. Ronny Mack Culpepper, Male, born __ 1944 in El Paso Co., Texas, child of Woodrow Wilson Culpepper and Glenna Louise Nickols. Brenda Kay Culpepper, Female, born __ 1949 in Hopkins Co., Texas, child of Woodrow Wilson Culpepper and Glenna Louise Nichols. E-mail written Nov 2010 to Warren Culpepper from Jamie Lynn Culpepper (#55646), e-mail address. Olus Leffie Culpepper, Male, died 11 Dec 1984 in Lubbock Co., TX. Sharron Gay Culpepper, Female, born __ 1946 in Lubbock Co., Texas, child of Olus Leffie Culpepper and Martha Frances Lawson. Lela Culpepper, Daughter, F, Feb-1899, 1, S, TX AL MO. John Culpepper, Father, M, 75, wid, GA GA GA, Farmer.